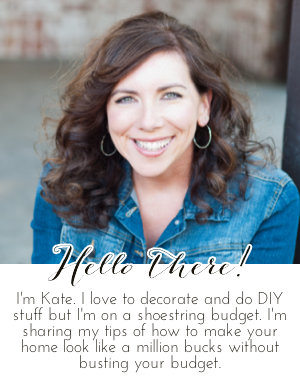 Chic on a Shoestring Decorating: Flaunt it Friday 405! Hi friends, Happy Friday! Let's party! Thank you Kate for your 405th Flaunt It Friday - always appreciated.